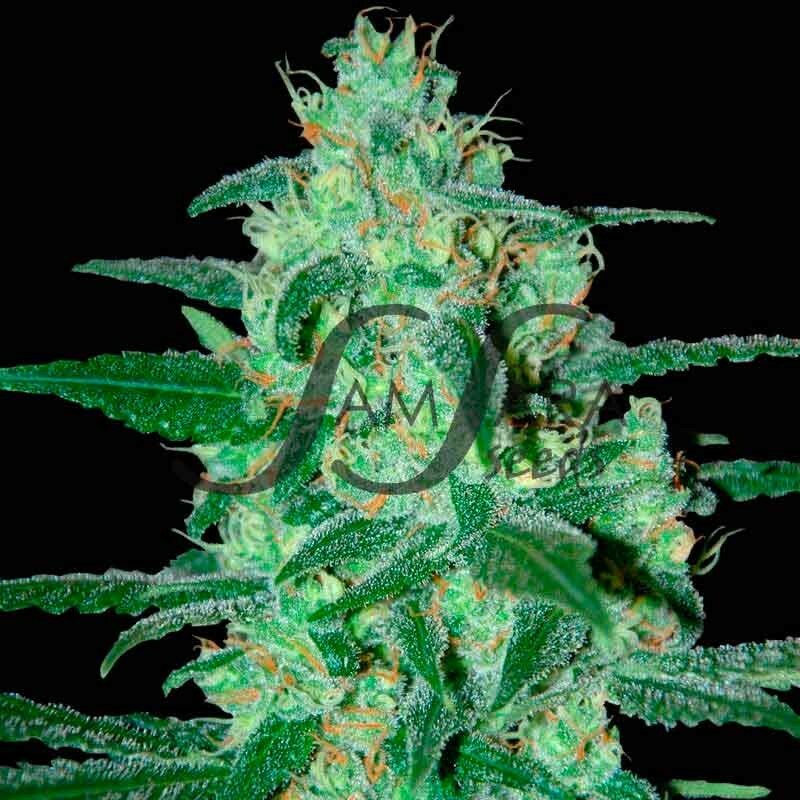 We believe this to be the most potent and one of the most productive automatic strains. 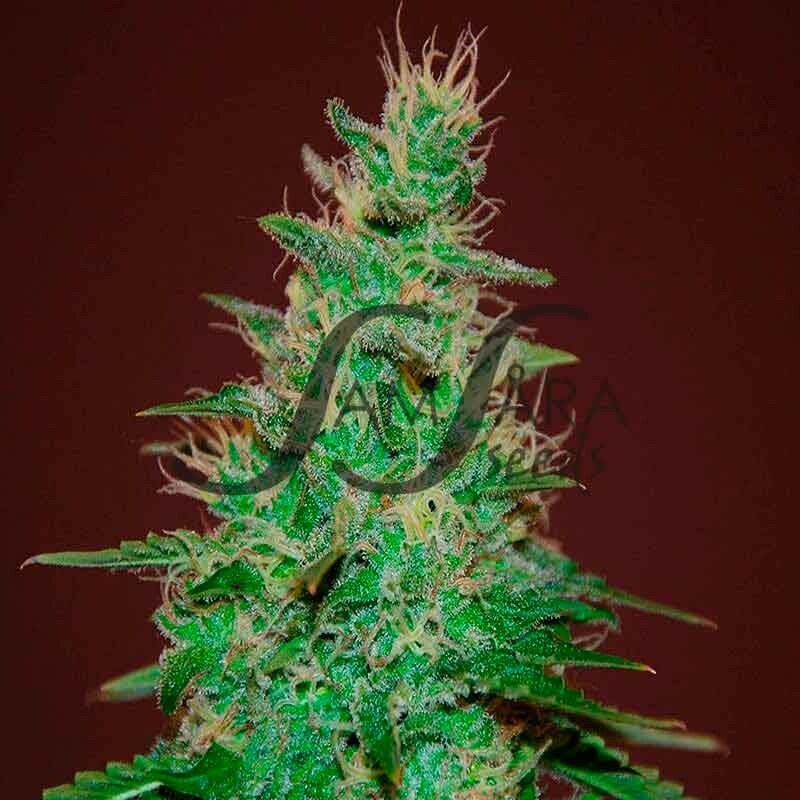 Obtained by crossing Low Ryder genes with one of our best Northern Light mothers, it will grow for approximately 14 days after which it will enter a fast flowering cycle. 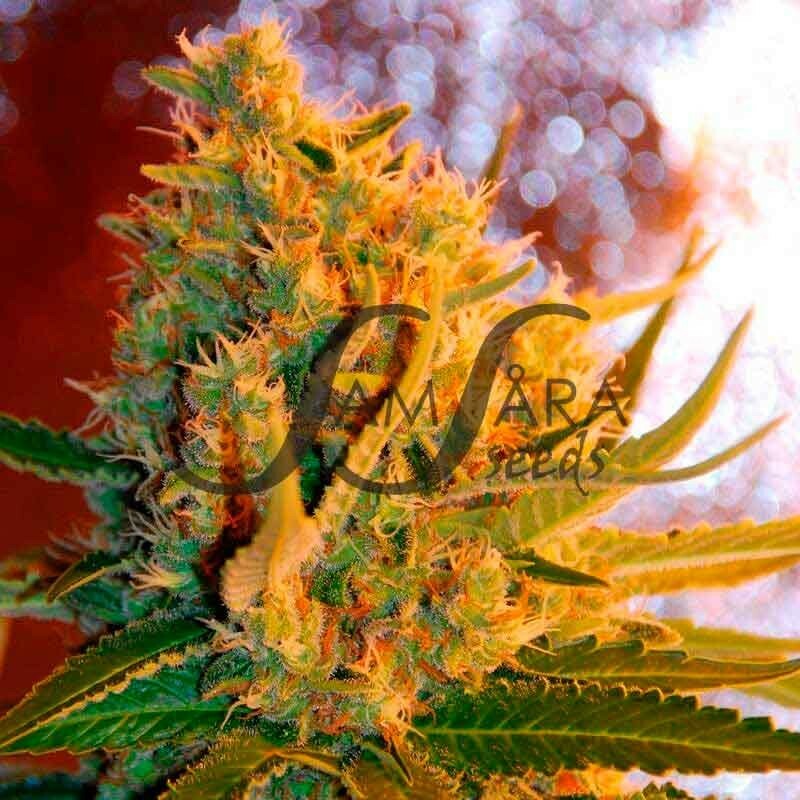 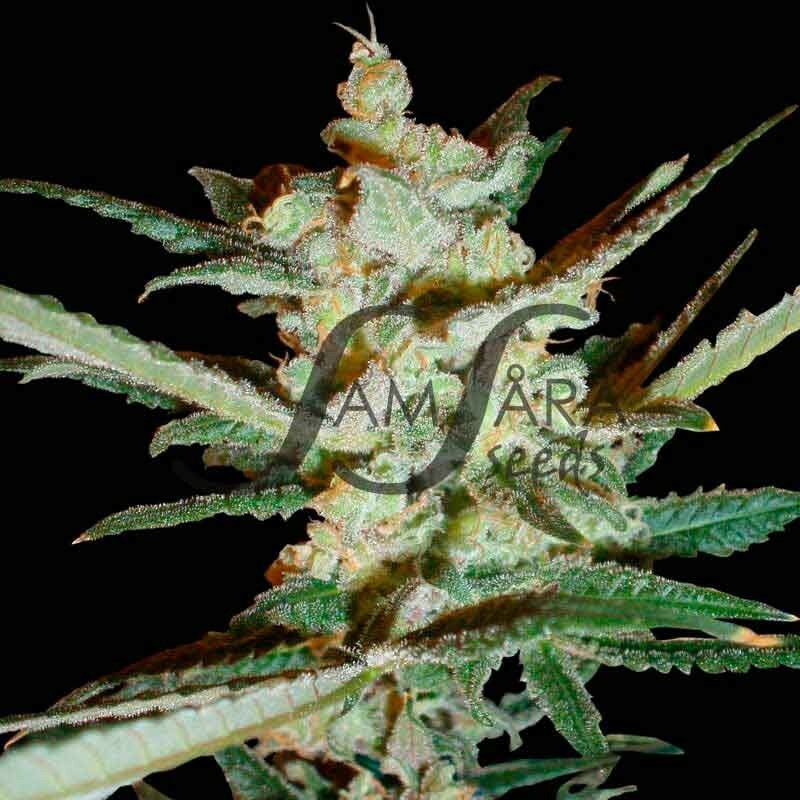 Extremely strong, compact and resinous plant with an intense aroma of yeast and cheese, it retains the organoleptic qualities of the best Northern Light and will be ready 65 days after germination.